Success takes planning and hard work. There are no shortcuts in life. You have to know what's really important. 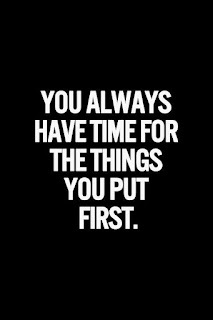 Keep your priorities in line and focus your time, energy, resources, and money on what's really important at the expense of everything else. 5 Good plans and steady hard work earn great rewards, but reckless haste makes you poor. 6 Treasures earned with deceit lead to death and will soon be gone. 9 It’s better to crash in the corner of some attic than live in a charming home with a wife who’s always angry. 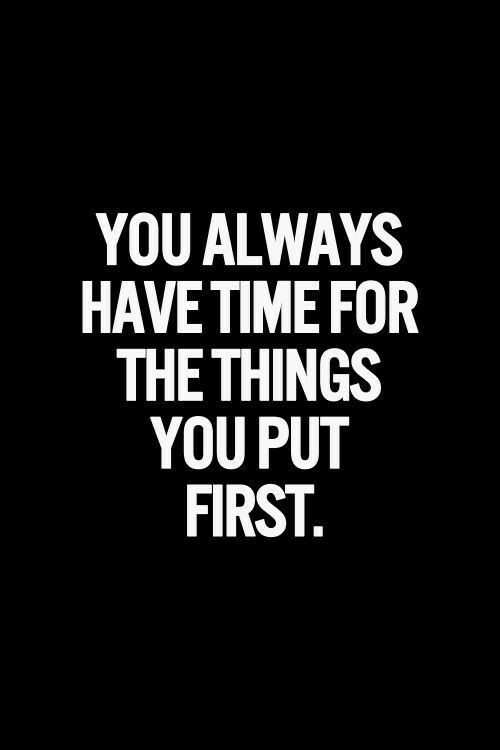 17 People who indulge and party all the time never have enough; people who always have to have the latest, greatest things don’t get rich. 20 Wise people have lots of wealth and luxury, but fools immediately spend whatever they get. 25-26 A couch potato dies even though he wants more, because he’s too lazy to work it. He always wants more, more, more. Godly people are more givers than takers. Know who you are and Gods's plans for you. Focus on what really matters and don't worry about everything else too much. Be happy with what you have and don't covet. Be generous and not greedy. Work hard to follow God's plan and be persistent. Good things come to those who are wise. "God of Heaven and Earth, help me to know Your plans for me and to stay focused on them, working hard to accomplish everything You want me to do. Amen."